Two editions. One in German and one in Czech. Each profusely illustrated including many photographic illustrations. Together, two volumes. Original illustrated boards, second volume rebound. Oblong folio. 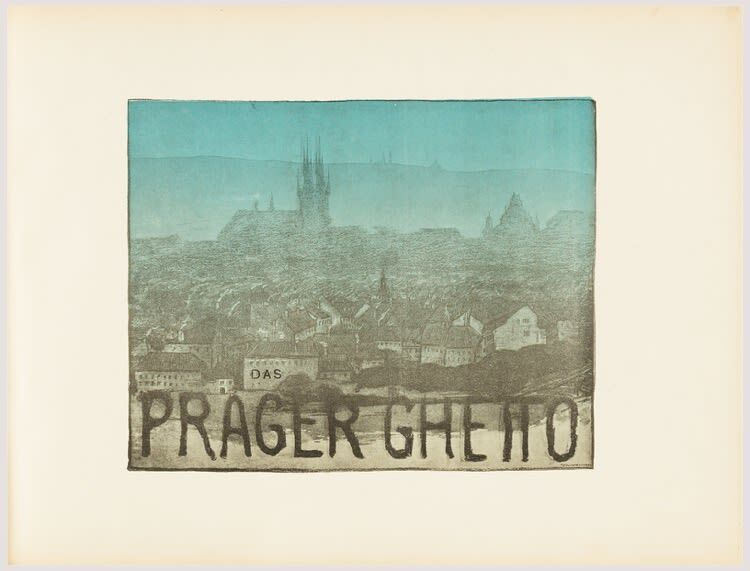 Prague: Unie, 1902 and 1903.